Express Fund is a division of the Collins Group of Companies, which has been providing financial services for individuals and businesses for over 20 years. After many successful years providing flexible and affordable home loan solutions through Collins Home Loans, the opportunity presented itself to broaden its finance base through the supply of equipment finance. In 2008, Express Fund was established offering flexible equipment and vehicle funding to a variety of industries in Australia. As a financial services broker, Express Fund offers a range of equipment finance options that are focused on getting the best possible deal for you over both the short, medium and long term - depending on your needs. Express Fund is committed to excellence in the delivery of our financial products and services, through the best relationship management outcomes for our clients and partners. It is our goal to ensure we are Balanced, Reliable, Accurate, Clear and Ethical at all times in our dealings with our customers and partners. With the equipment finance landscape shifting all the time, it is important to utilise the services of a finance broker, who serves as an intermediary between a borrower and the lenders. It is our role to not only find you the the most affordable loan product but also one with terms and conditions that suit your needs. As a broker we have access to a range of special deals that allow us to offer the best finance solution. We are committed to responsible lending practices and we take extra care to ensure that any loan you take out is suitable for your circumstances and that you have the capacity to service the loan without any hardship. We combine our professional expertise with access to many different lenders to ensure you are offered the most suitable finance options for your situation. 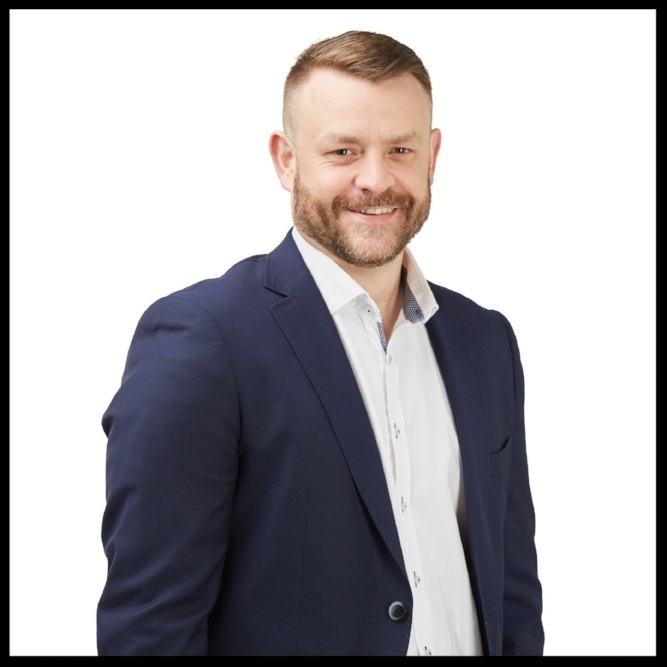 Ben has worked in asset finance for over 15 years and is experieinced in structuring finance solutions for every situation. As a specialist asset finance broker, Ben has experience in all the available loan products and his aim is to deliver the best possible outcome for his clients every time. Tom has over 8 years experience working in the finance industry and brings a great deal of experience to his role as Loan Administrator. Tom's attention to detail and focus on the customer means that you will be assured of great service and fast responses to all your queries. 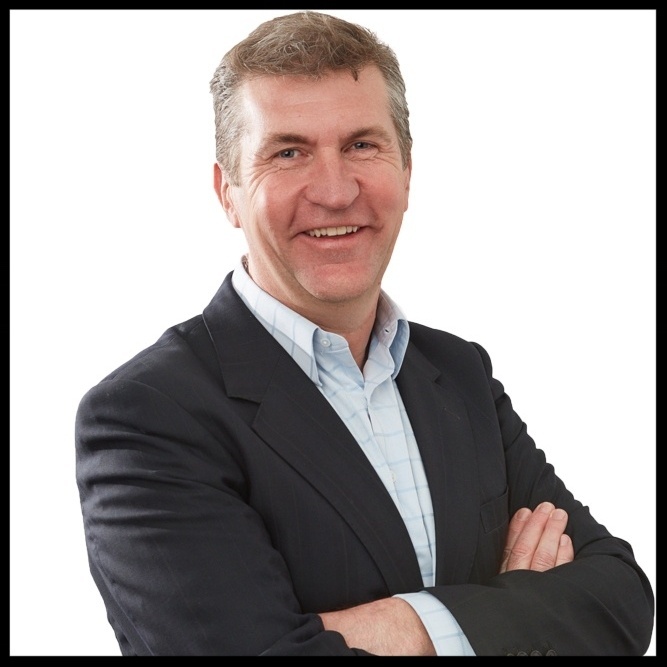 Rob has over 25 years experience in banking and finance with a strong background in management with a number of Australia’s largest merchant banks. 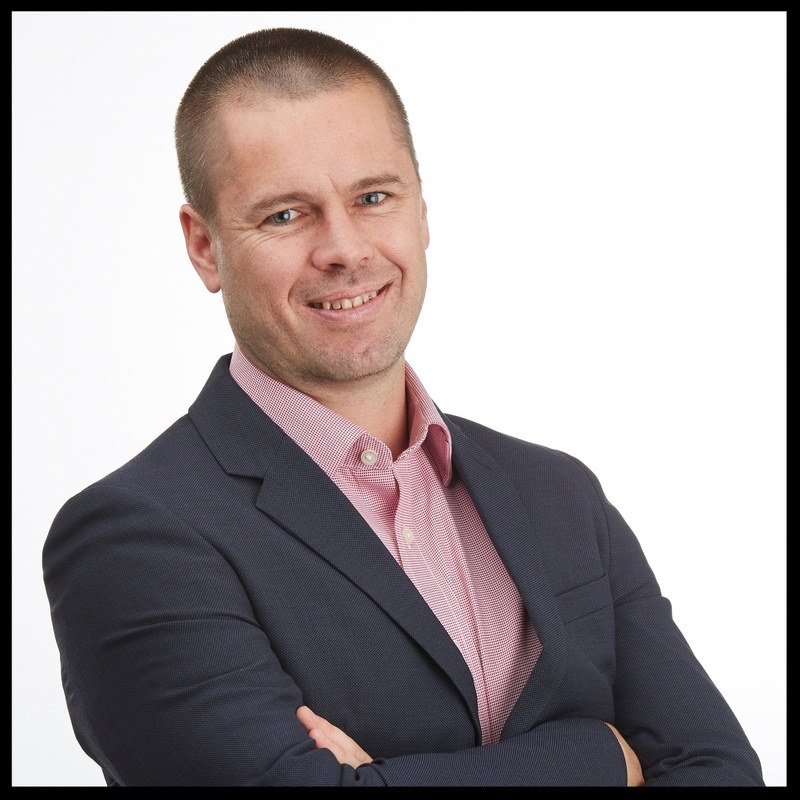 Rob is a qualified CPA with the Australian Society of Accountants and a current Fellow of the Mortgage and Finance Industry Association. Rob worked in many areas of banking including credit, structured and corporate finance, asset finance, securitisation and property finance. Ready to go? Apply for finance today!